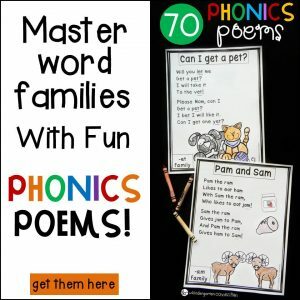 Great for small groups, intervention groups, whole groups and even centers. 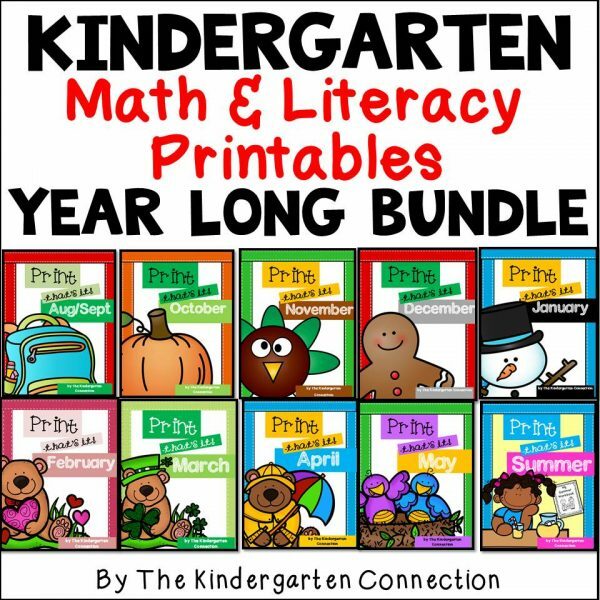 This is a YEAR LONG bundle pack of seasonal math and literacy printables designed for kindergarten. 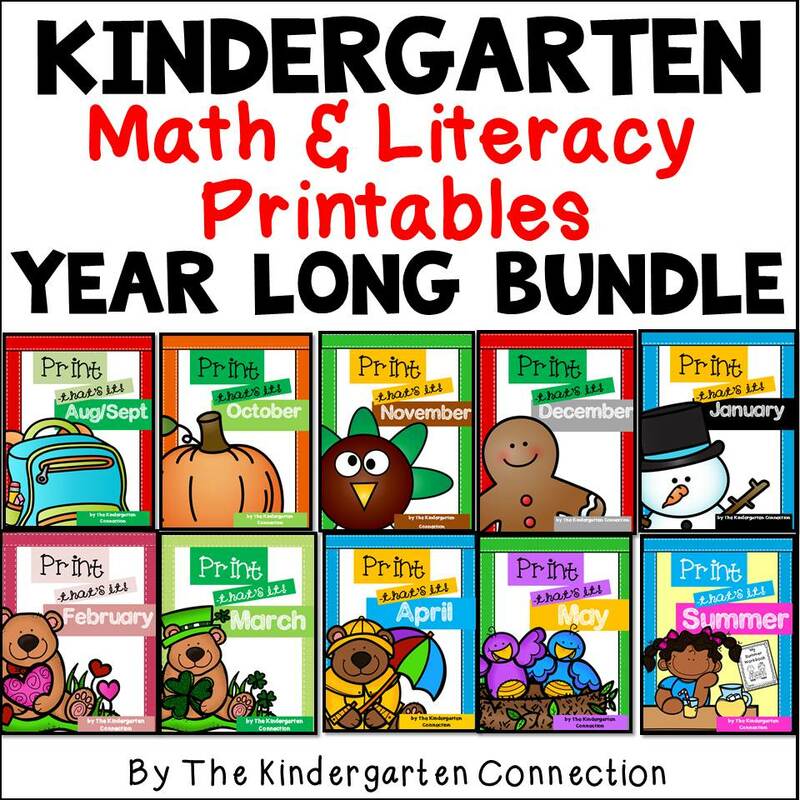 Save more than 30% off the individual prices when purchasing the bundle! The “Print-That’s It!” series is designed to use black and white ink only and be very low-prep for teachers. Just print and go! 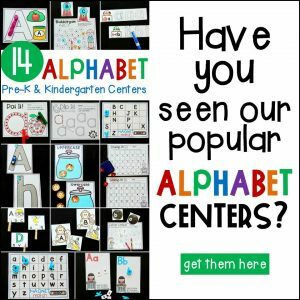 Activities are perfect for small groups, intervention groups, whole group activities, and even in centers. 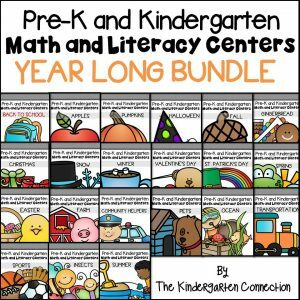 *****If you own the monthly Kindergarten Printable Bundles, do not purchase this, as these packs are included in those sets already! Any questions? Own some already but want the bundle? Contact me here or email [email protected]!